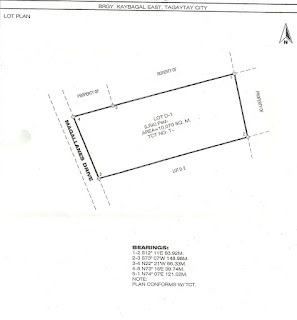 Lot Area: 5,846 sq. m.
Selling Price: Php. 28,000.00 / sq.m. 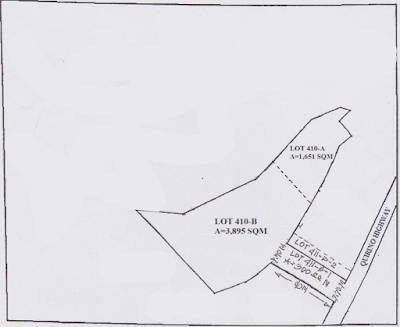 Lot Area: 10,070 sq. m.
Selling Price: Php. 5,800.00 / sqm.